So, I've been searching and searching for this book for months in all the old book stores and two days ago, I find it! 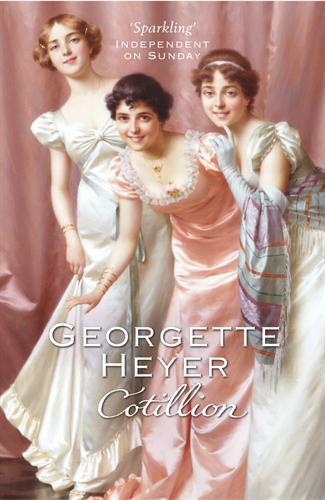 Cotillion is my all time favorite Georgette Heyer book, and by all time I mean ALL TIME. I love the book, I love the characters, and most of all, I love the ending. Piqued at the non-arrival of her childhood-hero Kitty quickly plans and forces another into a sham engagement. Once away from the country, it isn't long before she adapts herself to the more modern London; her improved style and looks are noticed by more than one...........has she accomplished what she wanted? Cotillion is lighter and so much sweeter than Heyer's other books. 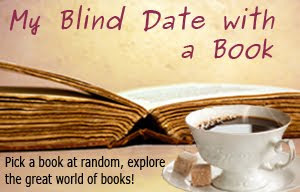 The characters seem sweet and charming, yet realistic; simple and so refreshing. 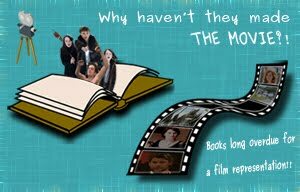 There are the normal amount of absurd characters, likable characters, clever characters, and unscrupulous characters and you always manage to fall in love with the ones Heyer intended.